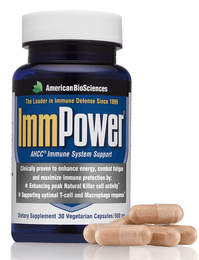 Categories: Immune Boosters, Top Sellers Supplements Brands: ImmunoCorp. 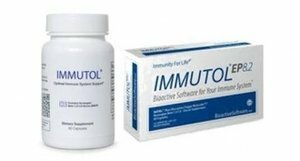 Each capsule of Immutol® contains 375 mg of the most potent natural immune-supporting substance on the planet, highly purified Norwegian Beta-1,3/1,6-Glucan (NBG). 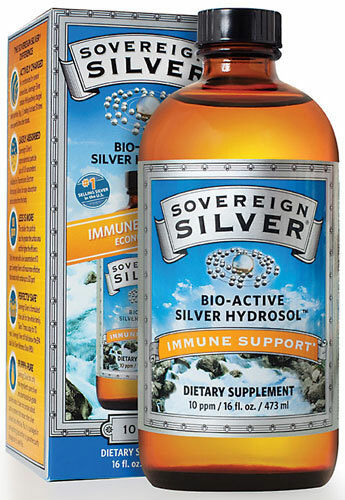 Leading immunologists believe oral ingestion of Beta 1,3/1,6 Glucan (extracted from the cell walls of baker’s yeast) is the best way to safely support your immune system. However not all Beta Glucans are created equal. 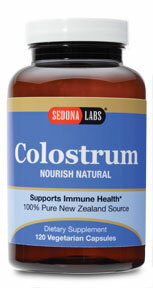 To be truly active, the delicate Beta Glucan molecule must be extracted fully intact. 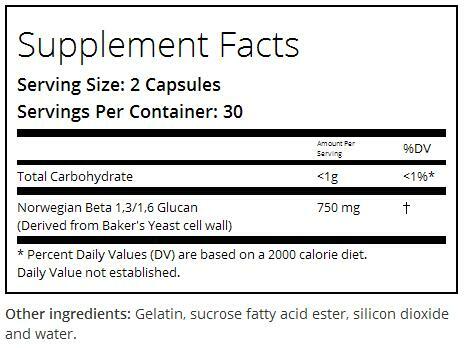 Click here to read full report on the main ingredient, Beta Glucan! A new breakthrough extraction technology virtually guarantees that NBG is by far the most active, the most pure, and thus, the most effective Beta 1,3/1,6 Glucan available anywhere. In fact, NBG’s efficacy and safety has been documented in more studies than any other natural product that supports the immune system. In short, when it comes to Beta 1,3/1,6 Glucan, NBG is number one. There is nothing like a good night’s sleep.